Thomas Janak talked to Mahesh Sharma from Nepal, who works relentlessly to bring about better conditions for wildlife. Animal Sacrifice, Illegal smuggling of animal parts are among the topics. 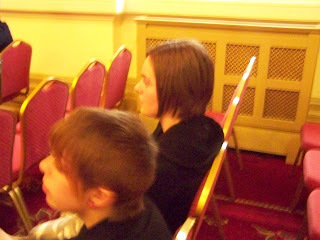 Sharon Valencik (pictured) talked about her book "Sweet Utopia", which offers recipes for vegan desserts. She was as sweet as her desserts as she talked about how life changed since she turned vegan and more. Her book is available in all AMAZON.com outlets as well as through her website. Meet animal rescuer Franck Balma from France, who currently cares for over 20 dogs. He got evicted from his house and the future looks bleak. 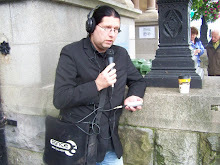 Listen to the interview HERE and get in touch with Franck via his facebook account. 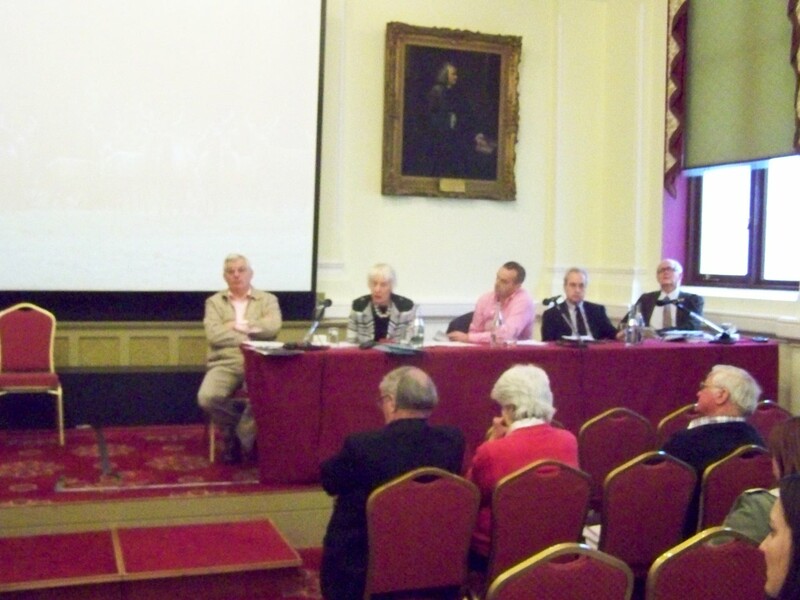 On May Bankholiday Monday WILD TIME attended a public meeting at the Royal College of Physicians in Dublin, where arguments against Stag hunting with hounds were presented. 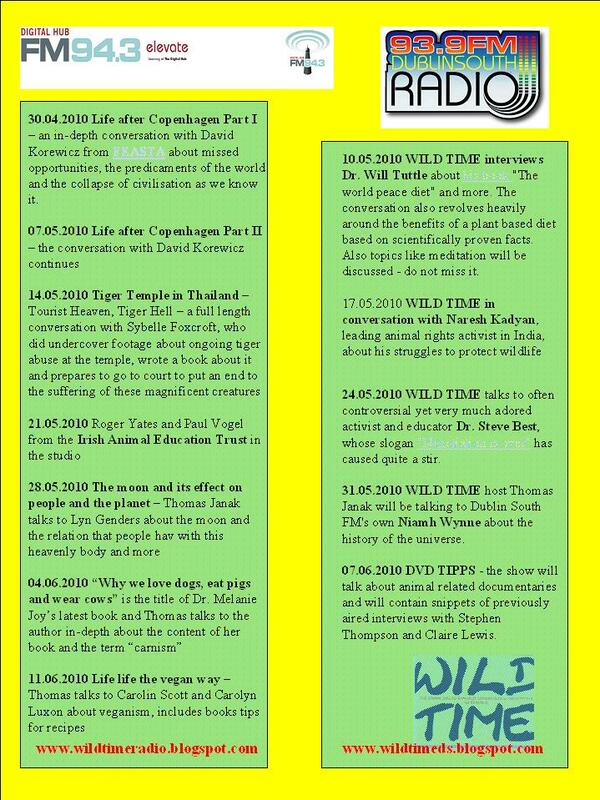 WILD TIME host Thomas Janak spoke to Jordan Wyatt today. 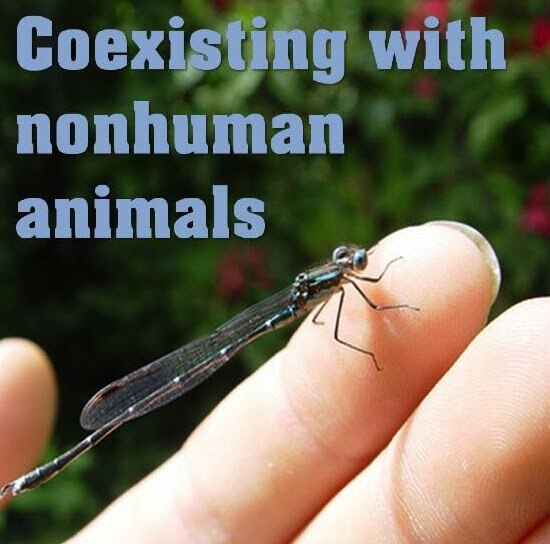 Jordan hosts a podcast and blog called "coexisting with nonhuman animals", which deals with issues of veganism and the meat industry among other things. 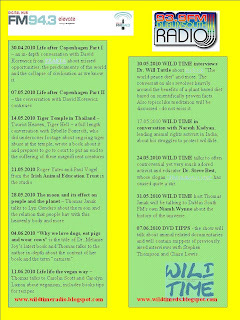 WILD TIME RADIO is back for an eight-weeks-run until early June and WILD TIME is just about to launch on Dublin South FM. Click on the picture to enlarge it and view the upcoming shows!